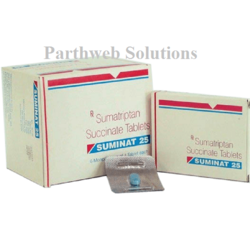 Suminat 25mg tablet is used to treat acute attack of migraine. It helps to narrow the blood vessels that cause migraine. It provides relief from headache. 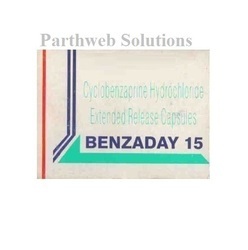 Benzaday 15mg capsule is used in the treatment of muscle relaxation. It improves movement of muscles and provides relief from pain. 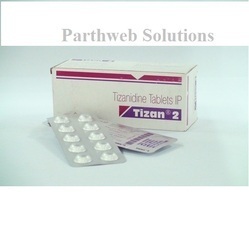 Tizan 2mg tablet is used in the treatment of muscle relaxation. It improves the movement of muscles and provides relief from pain. 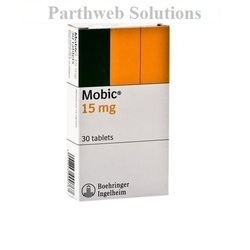 Mobic 15mg tablet is used to treat pain or inflammation caused by rheumatoid arthritis. It reduces hormones that cause inflammation and pain in the body. 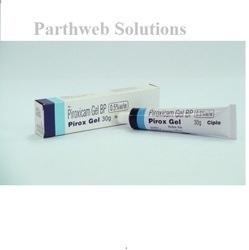 Pirox gel is used to treat musculo skeletal pain, joint pain. It provides relief from swelling, inflammation and redness. 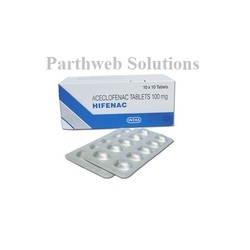 Hifenac 100mg tablet is used to treat fever, headache and joint pain. It blocks the release of certain chemical messengers that can cause fever, joint pain. 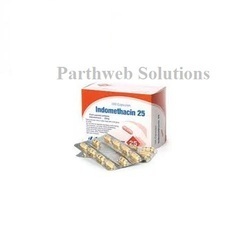 Indomethacin 25mg tablet is used to treat fever, headache and joint pain. It blocks the release of certain chemical messengers that can cause fever, joint pain. 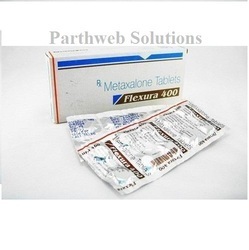 Flexura 400mg tablet is used in the treatment of muscle relaxation. It improves movement of muscles and provides relief from pain. Gabapin 800mg tablet is used in the treatment of neuropathic pain and seizures. It decreases the pain and seizures. 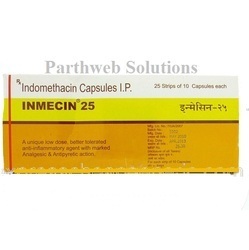 Inmecin 25mg capsule is used to treat fever, headache and joint pain. It blocks the release of certain chemical messengers that can cause fever, joint pain. Manufacturer: Sterkem Pharma Pvt. Ltd.
Liofen 10mg tablet is used in the treatment of muscle relaxation. It improves the movement of muscles and provides relief from pain. 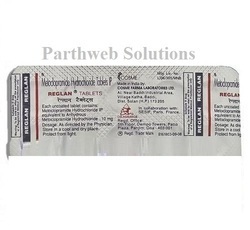 Naprosyn 500mg tablet is used to treat fever, headache, joint pain. It blocks the release of certain chemical messengers that can cause fever, joint pain. 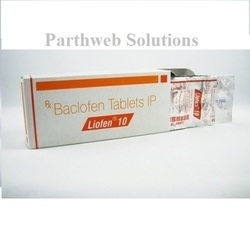 Manufacturer: RPG Life Sciences Ltd.
Reglan 10mg tablet is used to treat nausea, vomiting and heartburn. It stimulates the release of chemical messenger that can increase the motility of the intestine. Manufacturer: Oaknet Healthcare Pvt. 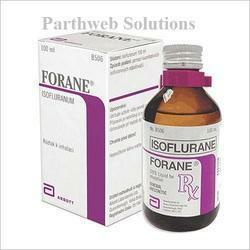 Ltd.
Forane liquid is used in general anaesthesia. It causes loss of consciousness which allows surgery without pain and distress.